D.L. 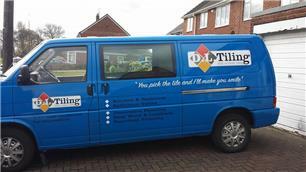 Tiling - Bathrooms, Tiler - Tiling based in Chester Le Street, Durham. "You pick the tile and I'll make you smile"